The new South of Solitude restaurant at Timberline will feature a south of the border menu including burritos and tacos made to order from fresh ingredients. The Poolside Lounge in the Sports Center will serve up wraps, sandwiches, paninis, beer and wine. The resort has also added a significant amount of new ski and snowboard stock to its rental inventory. The Learning Zone is being updated, with regraded terrain to both improve the experience for beginners and also reduce the amount of snowmaking necessary to build Terrain Based Learning features. The grooming fleet is being updated. They’re also re-nozzling their snow guns to make them more energy efficient. The popular Super Duper 6-Pack now includes a snowboard option. 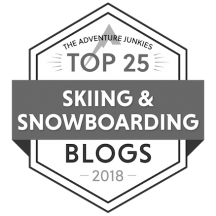 The $649 package includes 6 all day Kidsrule (ages 5-14) lessons, free Rossignol skis or Burton snowboard, an earned season pass, plus exclusive discounts at the ski shop. The full service Rental & Repair shop will be adding new high end Rossignol Experience skis, plus men/women-specific boots to the fleet. Thirty-six more mountain cottages will open this winter. Site work has begun on the new movie theater, slated to open by spring. 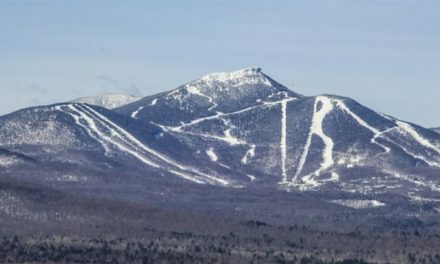 Forty tons of food scraps will be diverted by the resort and turned into compost for the numerous gardens found around Jay Peak. Snowmaking and lift operations are being improved. This includes replacing primary water lines, rebuilding pumps and hydrants to boost efficiency, and upgrading lift drives including the K-1 Express and Skyeship Express gondolas, making them more reliable. Also new at Killington is the $3.5 million Snowshed Adventure Center, boasting a nearly mile-long Beast Mountain Coaster, a soaring Skyeride over 100 feet above Snowshed Pond, a four-story Skye Ropes Course and much more. Nearly 2000’ of snowmaking pipe is being replaced, and 10 HKD tower guns are being added. A designated uphill route will be open for skinning during operating hours. New snowmaking pipe that will allow them to maximize the use of the 645 new guns installed last season. Ten miles of new, larger pipe has replaced older, inefficient pipe. Significant progress has also been made on West Lake, Mount Snow’s future 120 million gallon snowmaking water reservoir, which is expected to be completed before the 2016/2017 winter season. The seasonal locker room got a major facelift, including new ceiling, floor, walls, security, and the lockers themselves. A second new, high-speed bubble chairlift named Quantum Four is being installed, this time at Jackson Gore. Also at Jackson Gore, Snowmaking is being expanded to include White Lightning and Rolling Thunder. At SouthFace Village, the Sunshine Quad will connect the Village Center to the South Face Express Quad and provide access to the new Suncatcher trail. RFID ticketing is being introduced this season. A brand new 116 room Hotel and Conference Center is slated to open. This offers countless outdoor venues, has over 4,800 square feet of conference, reception and meeting space, a day lodge, restaurant, pub, and café. Snowmaking is being expanded to include the installation of 20 state-of-the-art energy efficient fan guns as well as the construction of a new summit booster pump station. This is the first phase of a three-phase snowmaking expansion and upgrade which will allow Q Burke to open earlier with more terrain. Take advantage of Bring a Friend Friday. 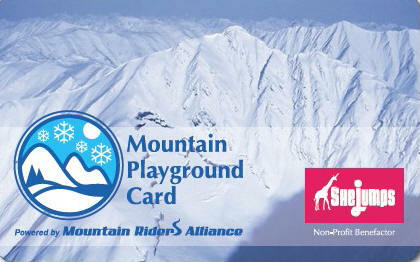 This includes two full day lift tickets and a ten dollar lunch voucher for only $30.00. Learn-To Lift Tickets include up to two beginner lessons for only $40.00 per lesson. New snow gun placement this winter will serve a favorite learning trail where novices enjoy their first experience with natural features by sliding through Billy Bob’s Bear Den and Yellow Cat Woods. A newly completed snowmaking pipeline ensures optimal water availability while adhering to the resort’s own goals for environmental responsibility as well as state benchmarks for environmental management. Fans of Smugglers’ one-day women’s clinic will appreciate the option of a three night getaway incorporating massage and yoga with ski and ride instruction for all abilities. Several new facilities are being built around a new ice rink that will double as a community plaza and green in the summer. These include a new state-of-the-art children’s Adventure Center with ski/ride school, year-round daycare facilities, and a children’s activities center. A new Stowe Mountain Club Alpine Clubhouse will also be delivered as a part of the expansion. Retail shops, restaurants, food markets and a parking garage for Club members, will additionally be constructed to enhance the Spruce Peak Plaza. A 4,000 square foot addition is being added to the original lodge, built in 1961. This will result in approximately 350 more seats. A webcam is being installed on the summit. The Valley House Double is being replaced with the Valley House Quad, a fixed-grip, high-speed quad that will take skiers and riders to the top of The Mall. 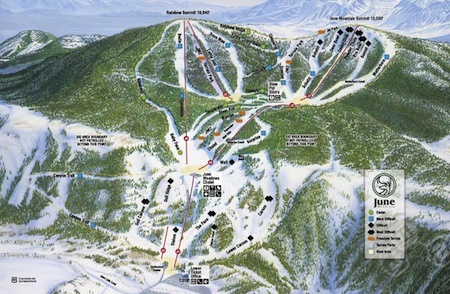 Sugarbush also restructured the area at the top of The Mall and Stein’s for a more fluid interaction, as well as brought the bottom terminal of the lift down next to Super Bravo Express. The resort is also constructing the next phase of real estate development in Gadd Brook, sixteen ski-in/ski-out condominiums at the base of Lincoln Peak. Suicide Six will be celebrating its 80th anniversary with a new snowmaking upgrade and a state of the art compressor, new main lift controls and wiring, and added terrain features. The Woodstock Inn & Resort has also partnered with Tubbs Snowshoes & Fischer Skis, creating an Adventure Center that pairs world-class vacations with world class gear. Extensive improvements have also been made to the trail network on Mount Peg and the Nordic Center will be located at the Woodstock Country Club with trails right out the door. NextPop the popcorn. 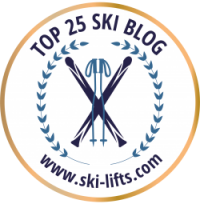 The ski movie trailers are here! Very helpful for me! Eek!